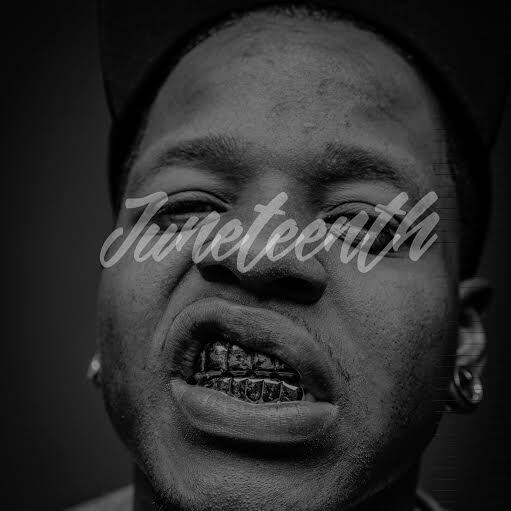 In preparation to the release of Jabee’s upcoming Black Future album, the OKC artist drops the Juneteenth collection of B-Sides that didn’t fit onto the release. Featured on Juneteenth, thr M. Stacks produced “Word of Mouth” features Queens rappers ARXV, Noble Nobu, and Bub Styles. This entry was posted in Hip Hop and tagged ARXV, Bub Styles, Jabee, Juneteenth, Noble Nobu, NY, Oklahoma. Bookmark the permalink.